These handy Q-Connect Signature Markers are ideal for documents, contracts, invoices and letters requiring a signature. 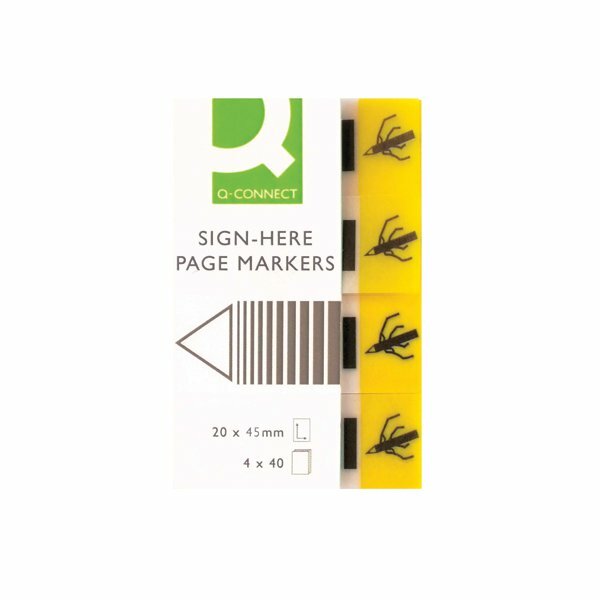 The bright yellow markers clearly display to your client or customer exactly where they need to check and make their signature. 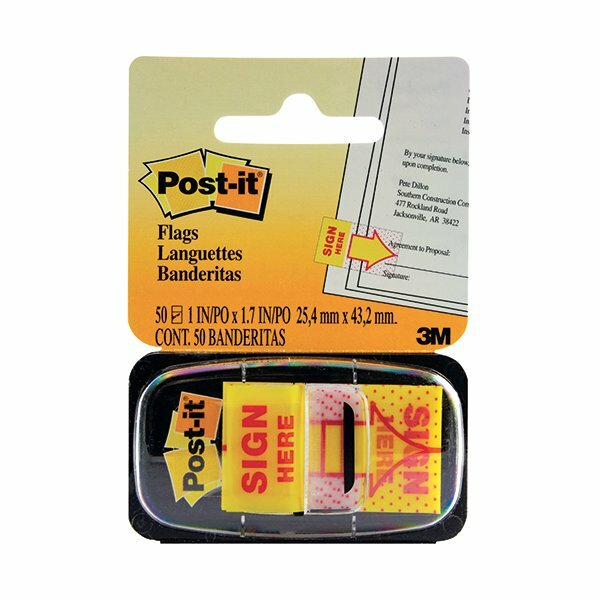 It provides a quick way to page through long contracts and get to the most essential parts, saving you time when it comes to sign. 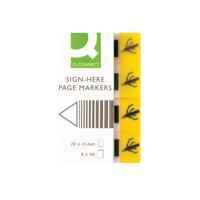 Each pad contains 40 yellow markers. 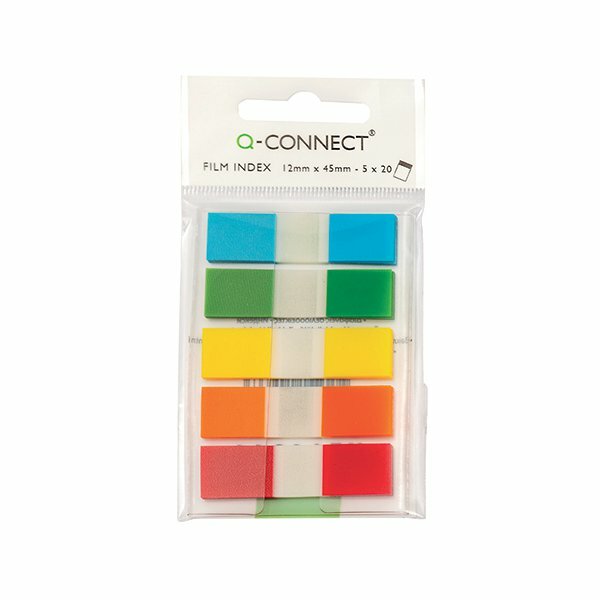 This pack contains 4 pads (160 markers in total).